It’s natural for a parent to want to acquire plenty of photographs of their little boy or girl in the first weeks, months and years of their life. Babies grow up fast, and those first years will positively fly by, so it’s important to capture them on camera from the earliest moments of their life. Baby photography is important for many parents who want to put together photograph albums and place photographs of their child or children in them. You’ll also want to have photographs which span many years, from those taken in their first few weeks to those taken much later in life. 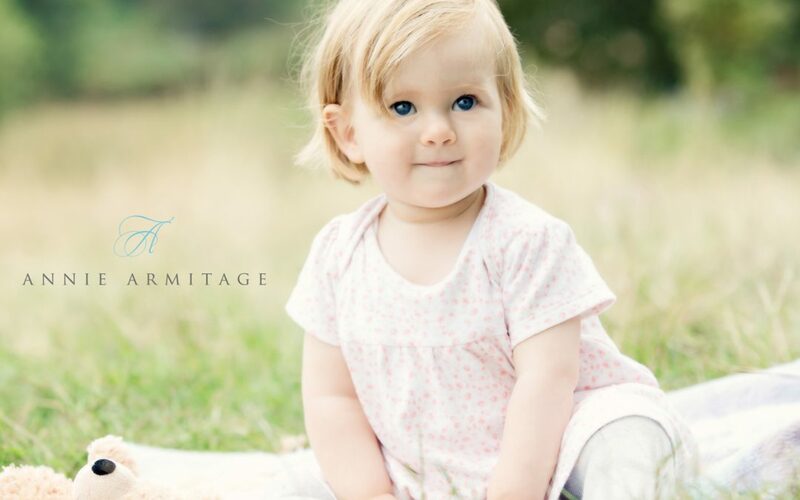 A good photographer can capture the essence of a person in a photograph, and this is why it’s good to work with a professional who specialises in baby photography. If you’re looking for a baby photographer within the Surrey area, then I can provide the expertise and experience you need. 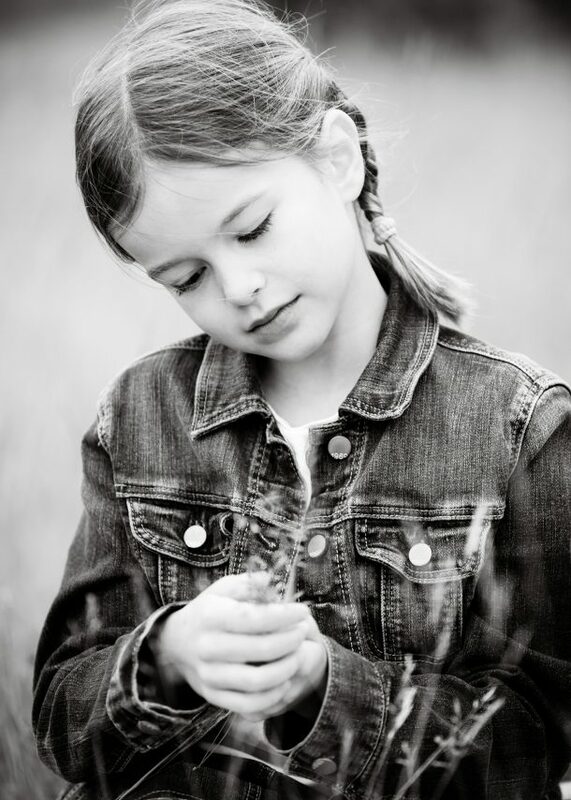 Photographs can be taken in a style of your choosing. Keen to find out more about me and my photography background? Find out here.